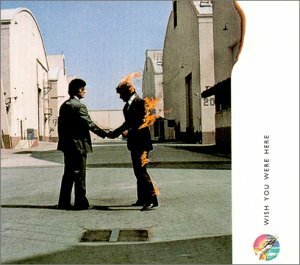 Says Mason, "The Wish You Were Here SACD will definitely happen, since this format seems to give fine vibes to the band". On Animals, Nick agreed about it being "the weakest sounding CD" of their current discography and expressed, but as a personal (the interviewer's) idea, the deed to do a different mix of the album. (The interviewer) then took the opportunity for a philosopical question, but hugely debated when the DSOTM SACD got released, and asked "but with a new mix, have you still the right to call it Animals?". He quietly answered "well... Animals Mix II". I thought it was "A perfect Floyd title" and took the opportunity to let him know.